Kids Binocular Toy Just $25.95! Down From $38! PLUS FREE Shipping! You are here: Home / Great Deals / Amazon Deals / Kids Binocular Toy Just $25.95! Down From $38! PLUS FREE Shipping! Still looking for a kid’s gift item? Check out this Kids Binocular Toy which is currently on sale at Amazon for just $25.95 down from $38 PLUS FREE shipping! Wouldn’t you love to see your kid full of curiosity, exploring outdoors and watching birds, distant landscapes and learn about the hidden secrets of nature? 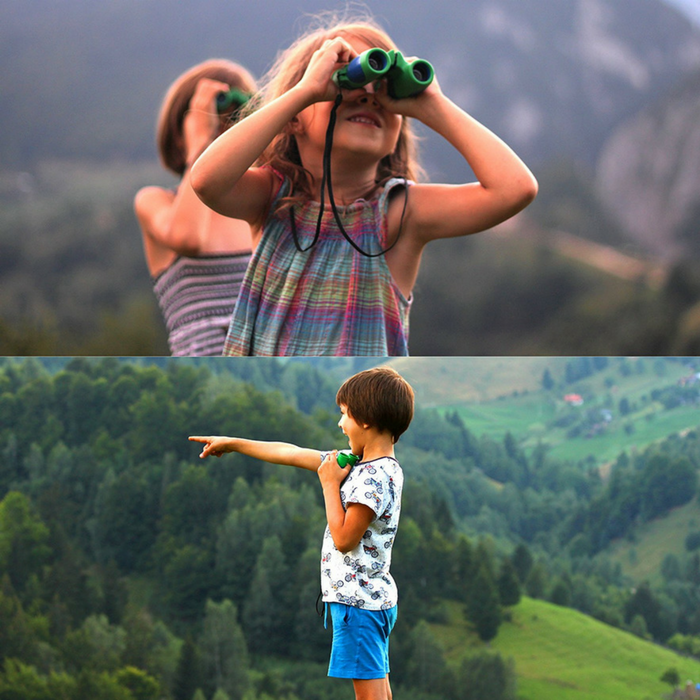 Then you’ll love how Anzazo Binoculars for Kids leverages the power of Clear Optics Technology to quickly, easily & naturally help your kid discover the wonders of nature. Get it as a present for your child and notice how adventure can become a lifestyle.